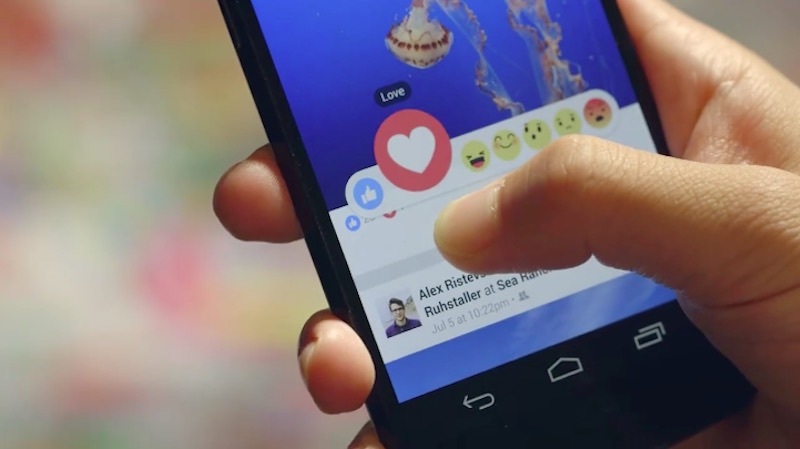 The additional “Reaction” buttons that social media giant Facebook introduced next to the “Like” button this year have failed to charm users, a study has found. Quintly filtered 130,000 posts and found that users rarely take the time to give their opinion about a post and prefer to simply “Like” it and scroll on, techtimes.com reported on Tuesday. In February, five new “Reaction” buttons were added to allow people to display responses like sad, wow, angry, love and haha.